Gather in Linyi,let's win it. Home > News > Gather in Linyi,let's win it. 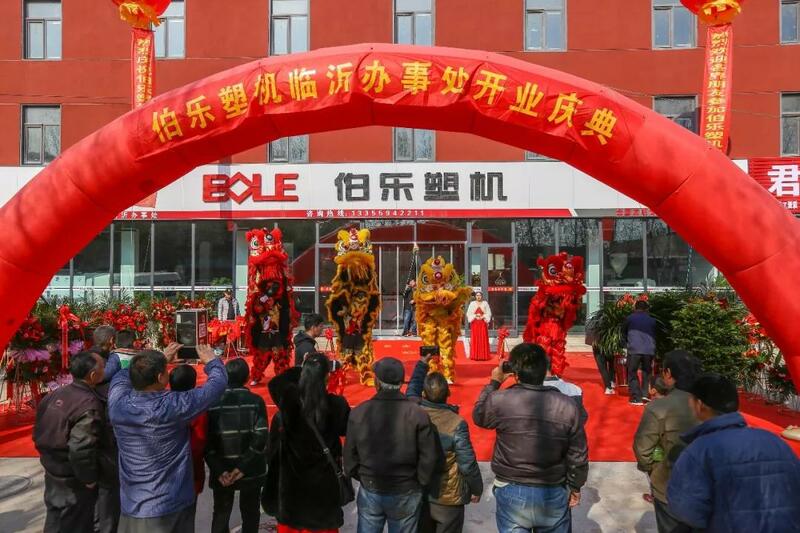 In the Morning of 31th March, 2019, located in Shangdong Province, the first and the biggest 4S shop of Injection Molding Machine, Bole Machinery, is opening in Linyi city. And it marks the further improvement of Bole Machinery regional strategy in domestic. 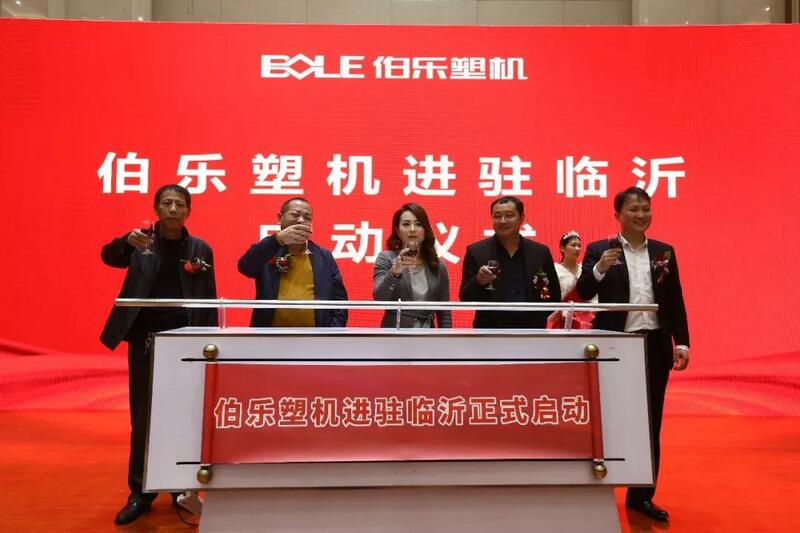 With brand-new service concept, proceed from the reality, Bole Machinery makes services accessible with fingertips to customers. Bole 4S shop provides customers with VIP services such as machine selection, product analysis, model trial and so on. 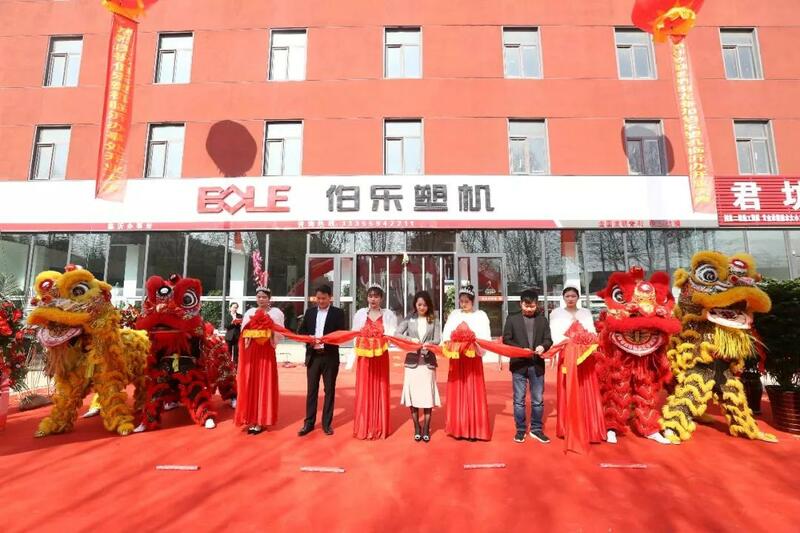 Guided by technological innovation, Bole machinery enhances the core competitiveness of customers by receiving the latest market information in real time, listening to the actual needs of customers, and creating the most satisfying products for customers.